Specializing in Equestrian Real Estate, Luxury Equestrian Properties, Equestrian Facilities, Horse Training Facilities, Therapeutic Horse Facilities. Our Team of Licensed REALTORS® who are professionals with a thorough understanding and appreciation of the needs of equestrian property owners, buyers, and those who simply appreciate the country life. Our website offers a comprehensive source for finding just the right property from a farmhouse with a backyard barn, to elaborate equestrian facilities with rings, arenas and state of the art stables. 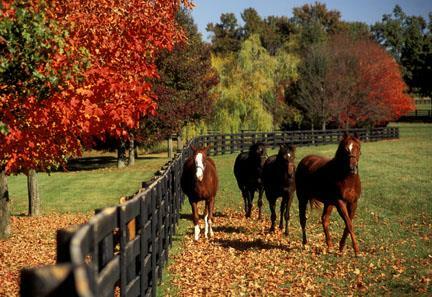 Are You Searching for an Equestrian Property? Great Opportunities to Buy Right! Contact Us Today for more details & to Arrange your private showing. 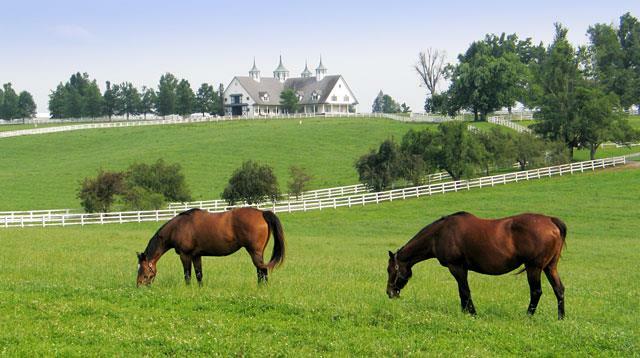 Are You Thinking of Selling your Equestrian Facility or Horse Farm? 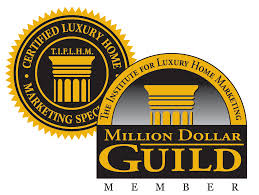 Please contact us we have serious buyers wanting to buy an Equestrian Facility and Horse Farms. Equestrian Boarding & Training Facility. 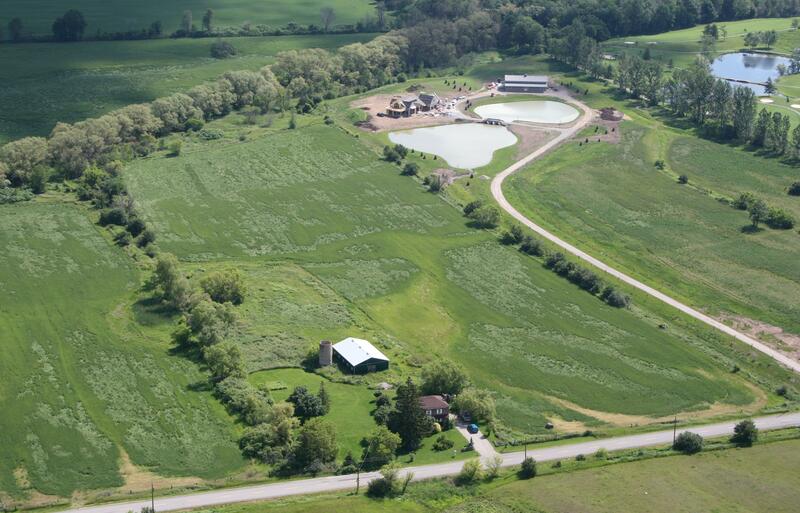 Equestrian Facility On 74 Acres. 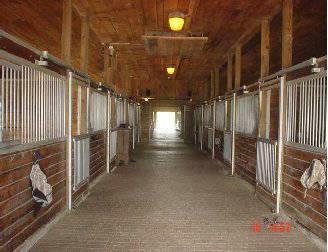 Boarding & Riding Facility With Easy Hwy Access. Century Home with Post & Beam Construction & Original Pine Floors. Spectacular Views Of Carolinian Forest. 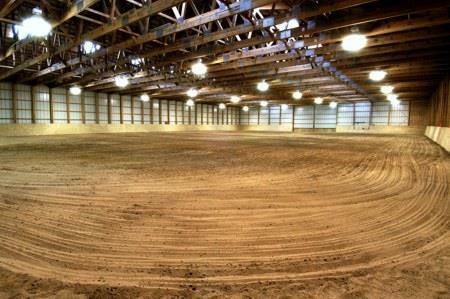 110' X 200' Outdoor Sand Riding Ring. 14 Paddocks, Main Stable, Tack Room. Outdoor Grass Riding Area That Is 220' X 130'. Beautiful Property Edging The Carolinian Forest With Many Examples Of Native Species Of Trees. Lots Of Natural Light & Great View For Riders. Bahr Saddlery Tack Equestrian Store Horse Supplies Equipment Saddles Bridles Apparel Breeches. Focusses on the education and promotion of Canada's National horse breed, the Canadian Horse, and includes the breed's history and feature articles. 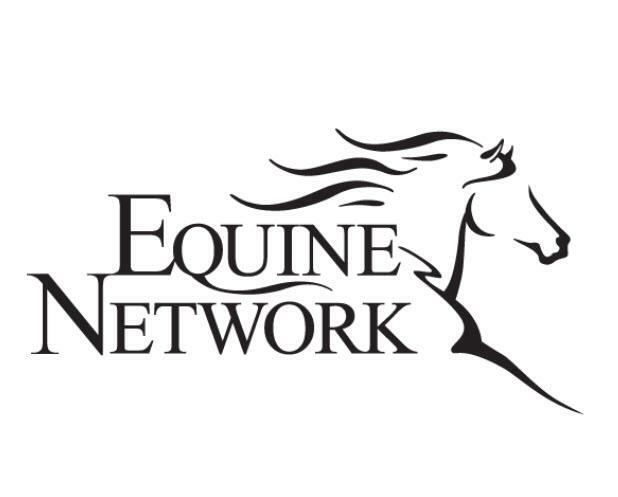 The official registry and record keeping body for the Canadian standardbred industry. 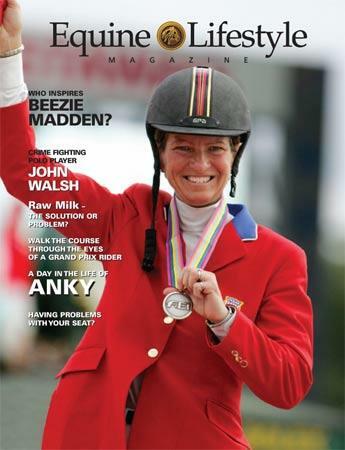 TROT Magazine, news, and entries and results.